A compact, versatile amplifier for commercial applications like noise masking or background music in a small room. By buying this product you'll earn up to 202 Rewards points. 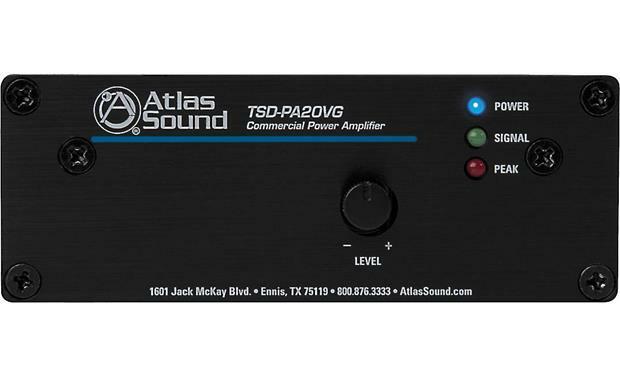 The Atlas TSD-PA20VG is a compact, versatile amplifier for low-power commercial applications like noise masking or background music in a small room. 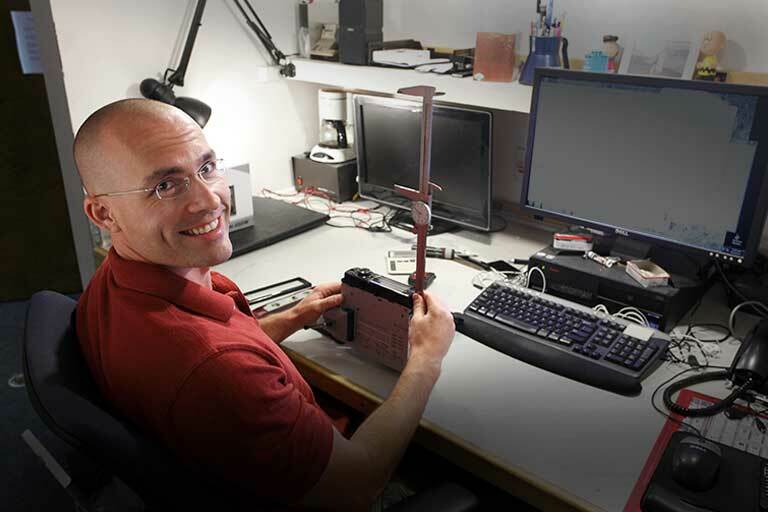 Requires Atlas Sound TSD-PS24V500MA power supply (not included). 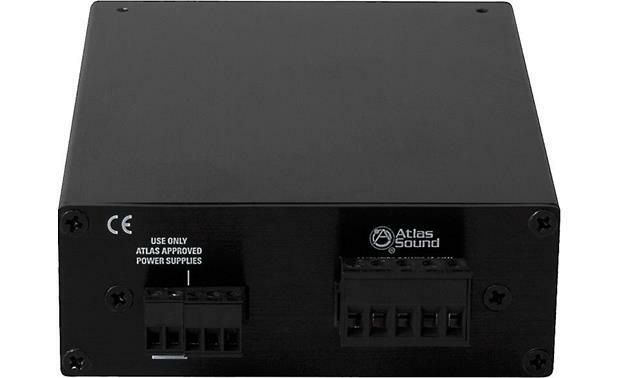 Searches related to the Atlas TSD-PA20VG Power amplifier - 20W x 1 at 70V.